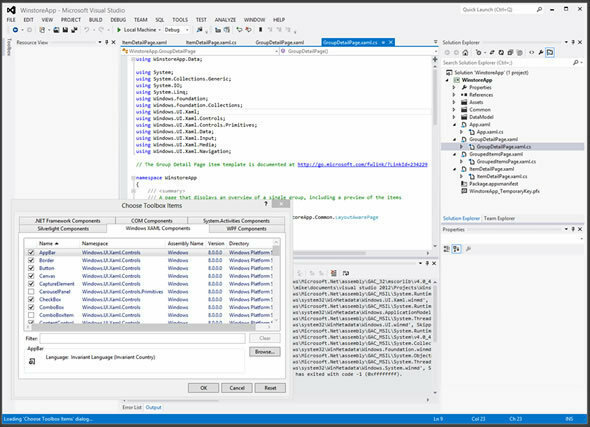 While Microsoft's Visual Studio reigns supreme when it comes to creating Windows-centric programs, there are times when I need to develop cross-platform applications. 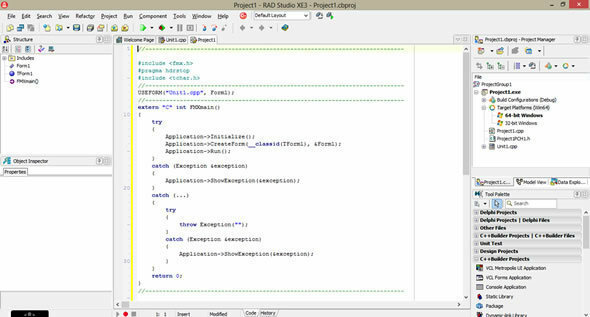 For those occasions, I turn to ActiveState's Komodo IDE. It's not as sophisticated as Visual Studio (what Windows IDE is? 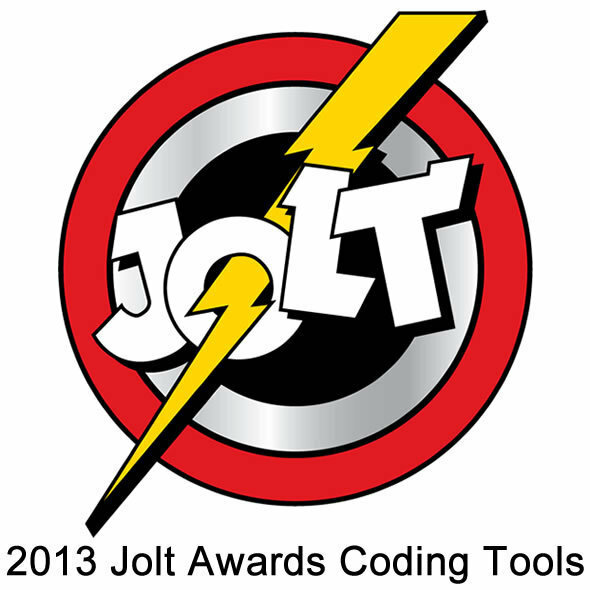 ), but its cross-platform commitment is hard to beat. 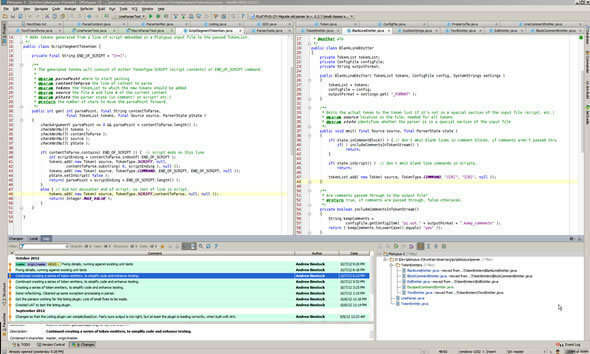 Capable of running just as powerfully on the Linux, Mac OS X, and Windows platforms, Komodo is the best IDE I've used to write Perl, Python, and Ruby scripts and Web applications. (It also works with Tcl.) And because it looks and performs identically on these operating systems and languages, I feel instantly at home and productive regardless of what OS I'm running it on. Thanks to a new feature called Komodo Sync, I can also have all my custom key bindings, layouts, templates, remote connection settings and IDE preferences synchronized across these platforms as well, saving me hours of initial tweaking. And in addition to broader language support (CoffeeScript, LESS, Node.js, and SCSS are just a few of the recent additions), there's a new built-in code profiling tool for Python and PHP that nicely shows me where my performance bottlenecks are. 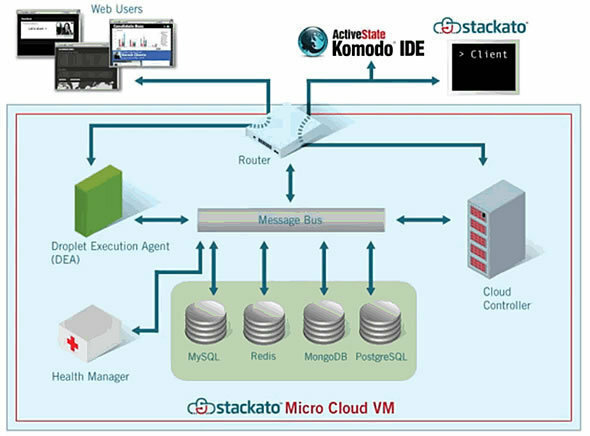 Support for ActiveState's cloud service, Stackato, is also backed into the product. 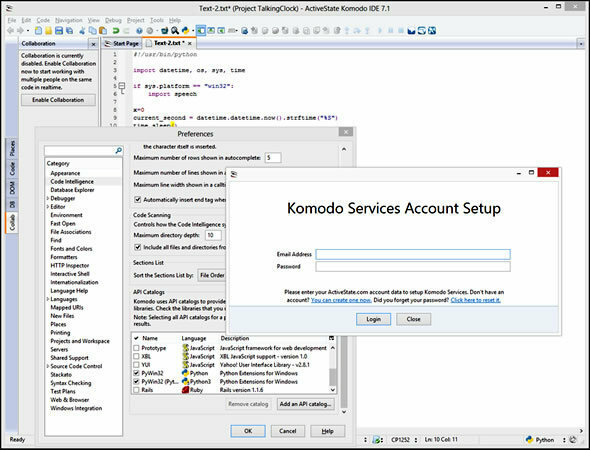 And finally, for teams using Komodo, the new code collaboration tool shows real-time version changes  thereby ending the cycle determining who added or removed lines of code and what they are working on right now. Combine this with the base of features that evolved over the previous six releases, and you have a beautifully refined cross-platform IDE.